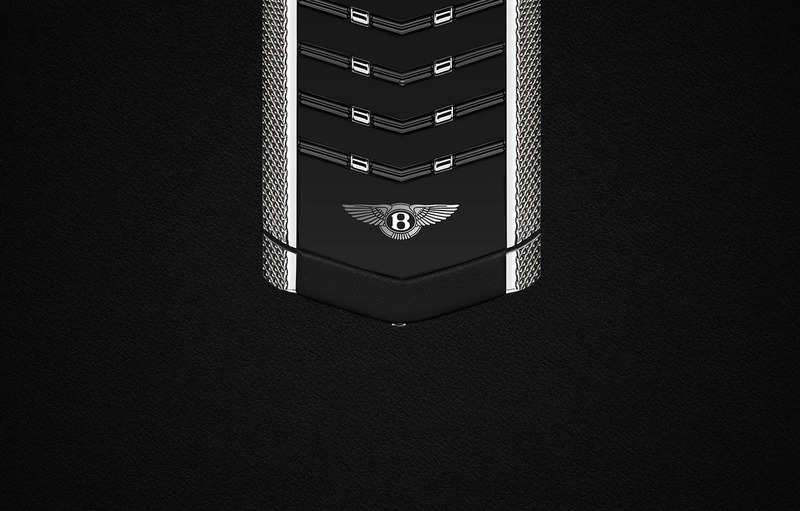 The luxury smartphone marker has a new entrant. 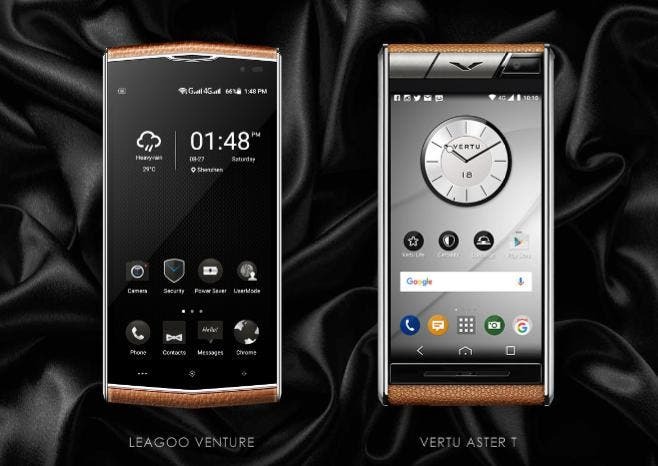 Vertu, the Luxury smartphone maker that ran out of the market over a year ago is back to business. 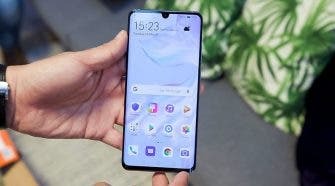 And rather than making a low key come back, the company is once again sticking with its old business model of making weird smartphones with rather ridiculous price tags. 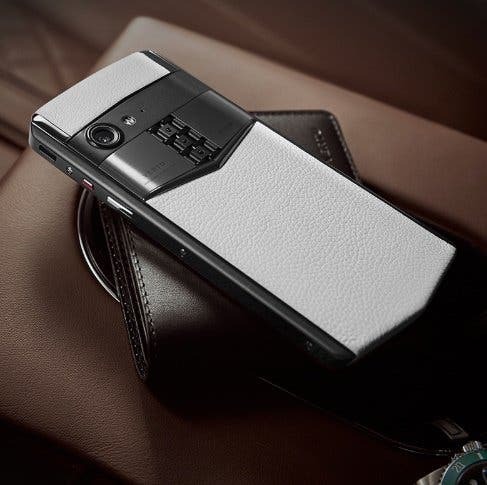 Let welcome the Vertu Aster P – the upgraded version of the Vertu Aster announced shortly before the company went into comatose. 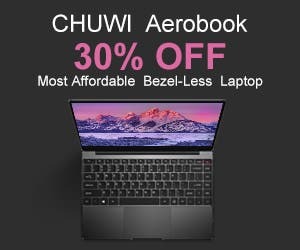 While the internal configuration is similar to any Android phone out there, the design, as well as the price tag, sets it apart. Seemingly put together by hand in England, the Vertu Aster P is made of titanium frame which runs along the sides, while the rear is made out of crocodile and lizard leather. The display is coated with sapphire crystal glass for better scratch resistance, even though it is reported to be more brittle and more prone to cracking than glass protection. And while there isn’t any visible fingerprint sensor, the Aster P has a ruby concierge button gives you non-stop access to a personal butler with a British-level professionalism. Relative to most modern phones, the Vertu Aster P is quite compact with a long footprint, thanks to its 4.9-inch AMOLED FHD display, and it’s all powered by the Snapdragon 660 processor with 6GB of RAM, 128GB of storage, and dual SIM capability. A 12MP rear and a 20MP front-facing camera take care of the photographic needs of the Aster P, while it is powered by a 3200mAh battery with support for Quick Charge 3.0. The device, unfortunately, runs on Android Oreo, supports a USB-C port, NFC, Bluetooth 5.0, and dual-band Wi-Fi. The device is immediately on Pre-order in China in Ink Black, White and Dazzling Gold colour options. 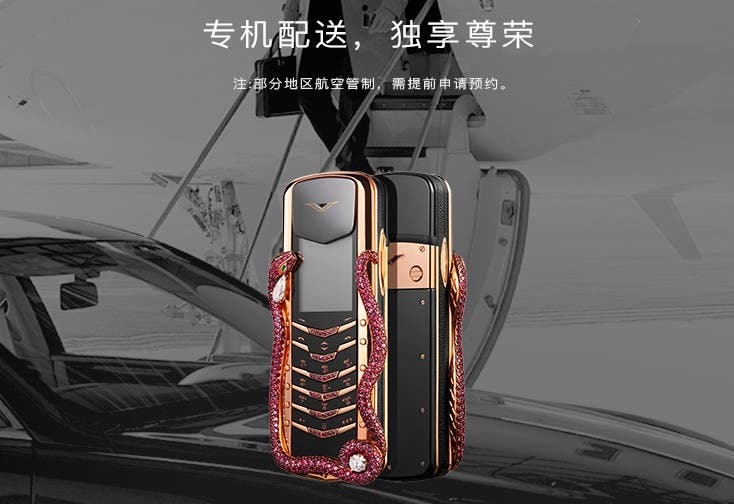 With a $14,000 and 35,800 yen (~$5,167)price tags, you can pre-order the Dazzling Gold color and the white variant and have them shipped to you from October 30th, The Vertu Aster P is currently available only in China. 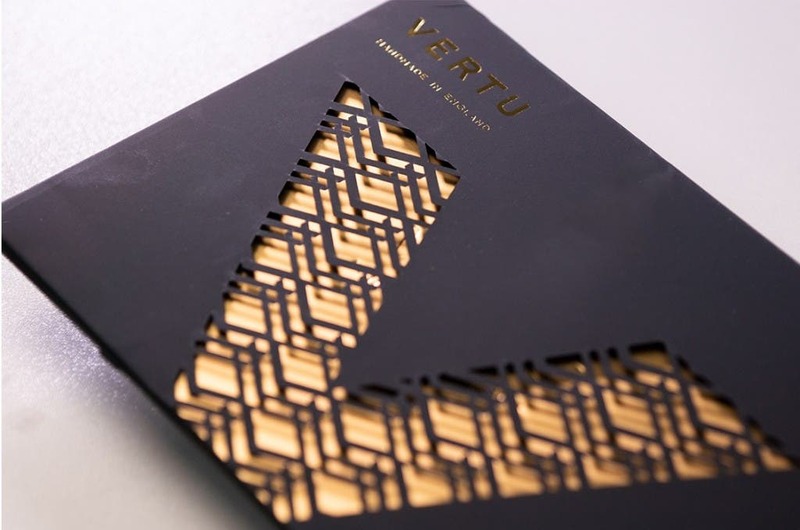 Vertu acquired by Turkish company for $61 million!